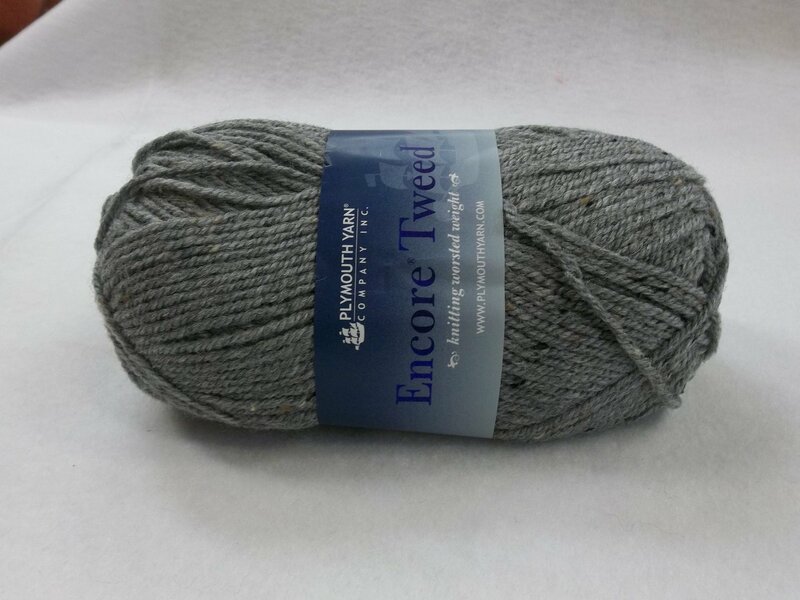 Encore Tweed worsted weight yarn. 75% Acrylic, 22% Wool, 3% Rayon. 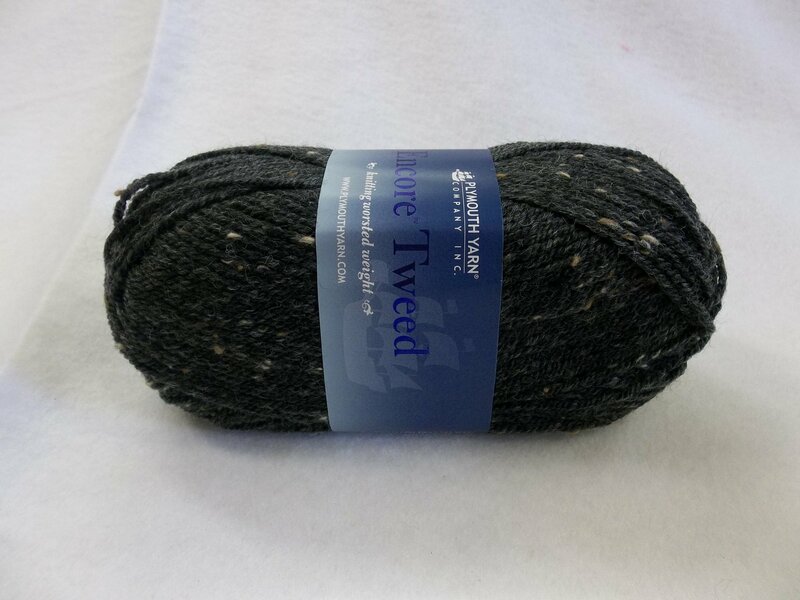 200 Yards per 100 Gram skein. Recommended needle size 8. 5 stitches per inch; 20 stitches per 4 inches.